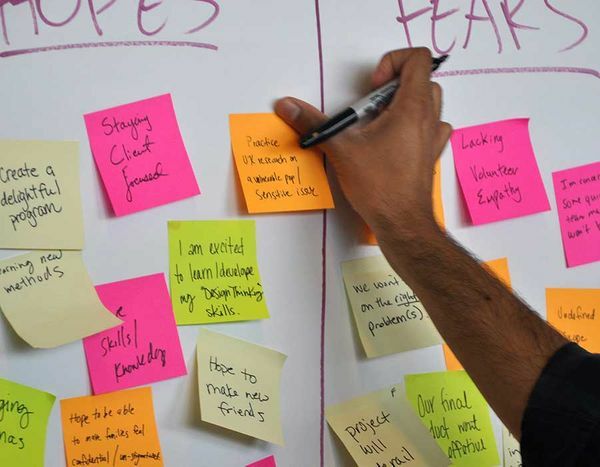 How might we apply design thinking methods in a nonprofit setting where our users and key stakeholders can consist of marginalized or at-risk populations? How might we apply design thinking methods in a nonprofit setting where our users and key stakeholders can consist of marginalized or at-risk populations? The stakes are high when dealing with people's lives and user research can be tricky if not impossible to come by. Join a panel of Changemakers who accepted this challenge and hear first hand what worked, what didn't and how the experience informs their practice going forward.